For generations, few cars have inspired desire like the SL. For 2019, it's as inspiring as ever. 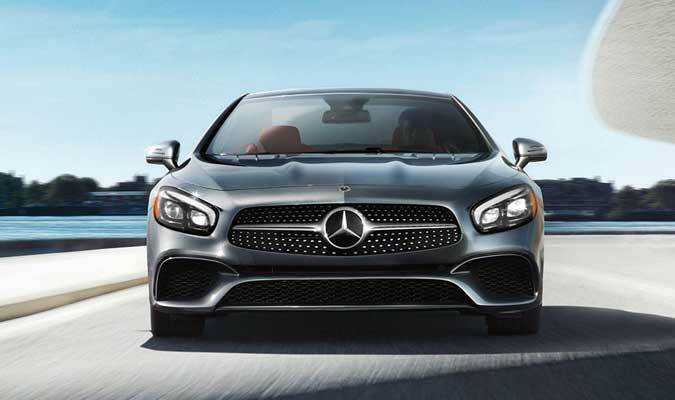 Flowing LED headlamps sweep back from a shapely grille. 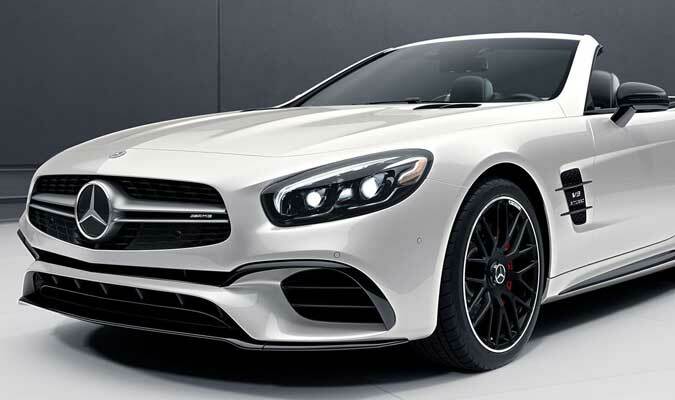 Sculpted AMG body styling wraps around 19-inch or 20-inch wheels. And with its retractable hardtop, it's perfectly proportioned as a sleek coupe and as a classic open roadster. The romance of the open road. The classic two-seat cockpit embraces its passengers like the SL hugs the road. 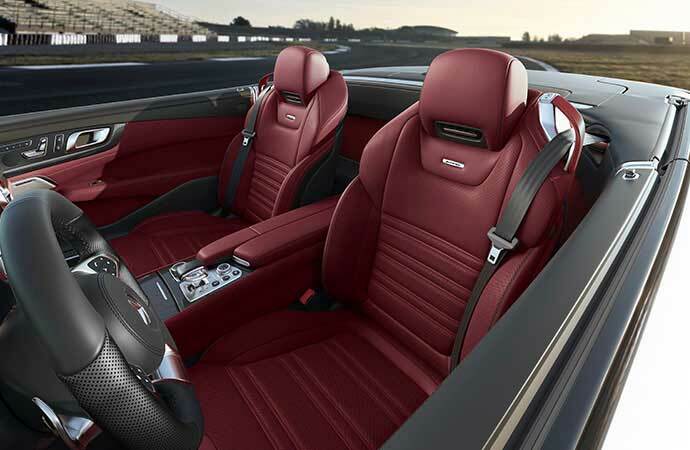 Technologically forward yet rooted in tradition, its open-air passion is met with unmatched civility, from its available season-extending AIRSCARF system to innovative sun-reflecting leather that's still carefully fitted to each seat by hand. 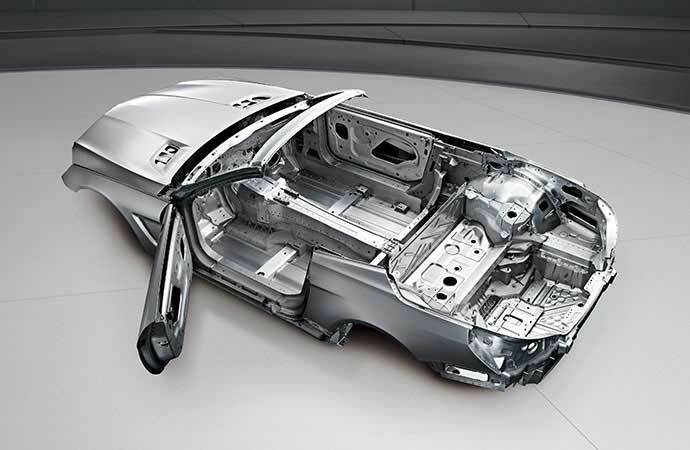 Nearly 140 kg lighter than its previous generation, the sophisticated body structure of the 2019 SL is crafted almost entirely from diecast, chilled-cast, hydroformed and extruded aluminum. With 20% greater rigidity, it tips the scales in favor of greater safety, comfort, and most of all, athletic performance. With an expansive variety of leather upholstery colours and interior trim options, the SL cabin isn't just impeccably crafted. It's individually tailored. A rich palette of full-grain, smooth Nappa and superlatively supple designo leathers complement hand-finished matte or high-gloss wood, textured aluminum, natural bamboo or genuine carbon fibre. 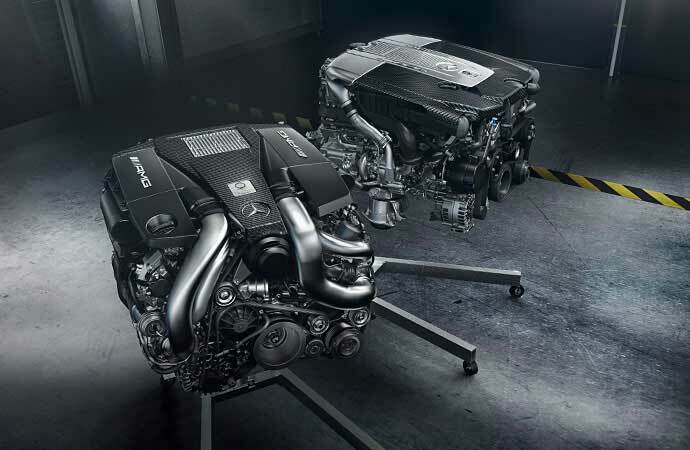 Much as the SL body generates more strength from lighter mass, its biturbo engines rouse more power and torque from less fuel. Both the 362-hp V6 in the SL 450 and the 449-hp SL 550 V8 employ ultra-precise tech like piezoelectric Direct Injection and multispark ignition. Both self-tune with millisecond speed to quicken your 0-100 rush. From one man's hands to yours: the Mercedes-AMG SL 63. 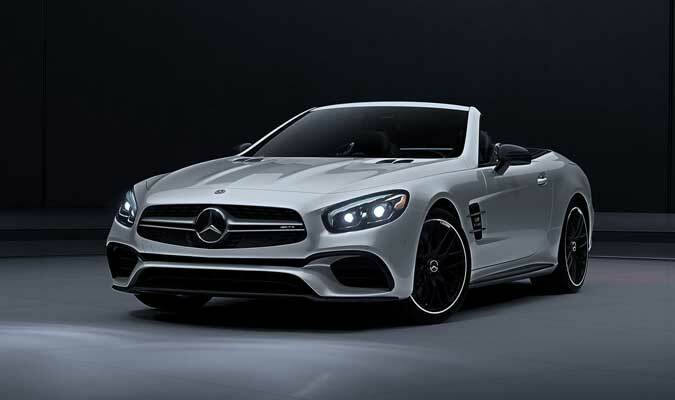 Built and signed by its own "meister," the heart of a Mercedes-AMG SL 63 roadster is its handcrafted biturbo engine: a 577-hp V8 with 664 lb-ft of peak torque. Turning raw power into refined performance is a litany of engineering derived from a legacy of racing victory, from the growl of its exhaust to the grasp of its massive brakes. Four tires on a mission: Corner-carving confidence. With rigid yet lightweight components, the 4-wheel multilink suspension teams with semi-active damping on the SL 450, for crisp handling with silky smoothness. Industry-advancing Active Body Control (ABC) adds innovative curve-tilting on the SL 550. The AMG Sport Suspension, also based on ABC, hones the SL 63 to an even sharper, track-tuned edge. 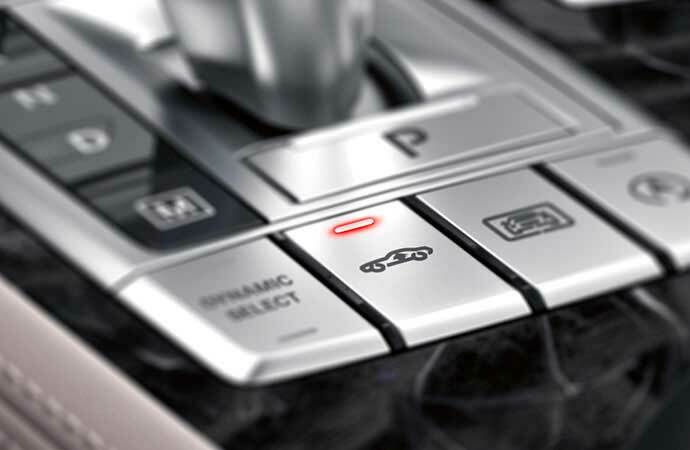 Nine speeds and five modes: Always the driver's choice. The SL's retractable power hardtop transforms from open roadster to cosseting coupe in seconds, even as you accelerate up to 40 km/h. The standard Panoramic roof features a see-through panel and sliding sunshade. For even more viewing options at the touch of a button, exclusive MAGIC SKY CONTROL lets you darken the overhead glass electrically. Feel the bass, or sink into the sound. 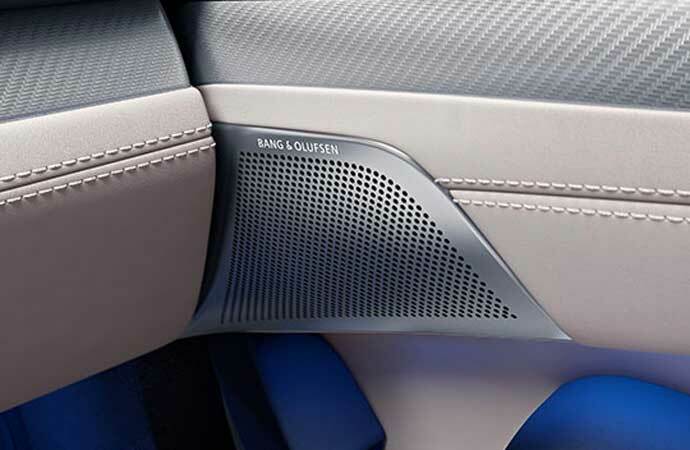 Standard harman/kardon surround sound delivers 600 watts of lush audio, top-up or down. Innovative FrontBass subwoofers use body structure elements as acoustic chambers. Or you can immerse yourself in the audible and visible richness of a 1,020-watt, 7.1-channel Bang & Olufsen® BeoSound™ system. Apple CarPlay™ and Android Auto are standard, too. From the everyday to the unexpected, new Mercedes me Connect helps ease your way. You can control vehicle features from your smartphone. Get help in an emergency. Set up a service appointment. And more, all at no charge for 3 years, or up to 10 years for Emergency and Assist services. You can also add WiFi for a low monthly rate. 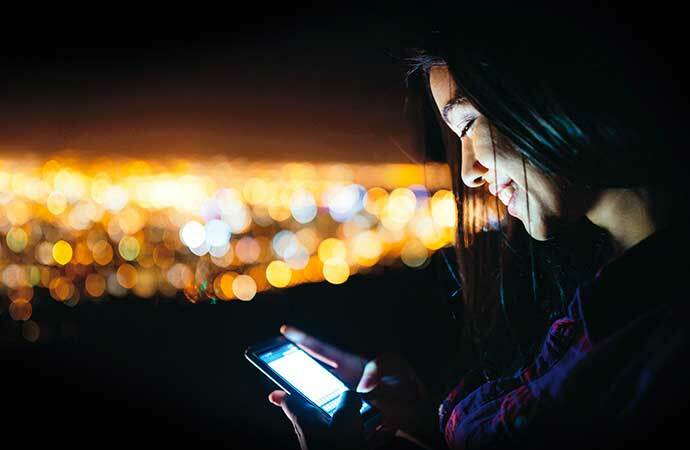 Protective by nature: A 360-degree network of safety advances. The SL has long led the way in roadster safety: Its pop-up roll bar was an SL first. Today, Intelligent Drive takes driver assistance into a new era. 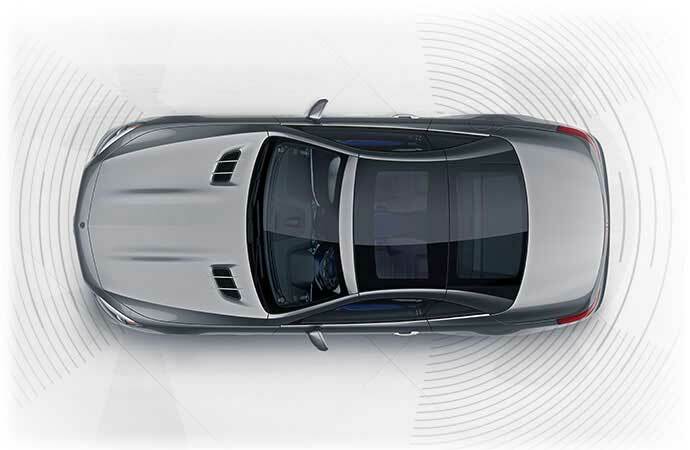 A network of cameras, radar and Active Distance Assist DISTRONIC is just one way it eases your every journey. 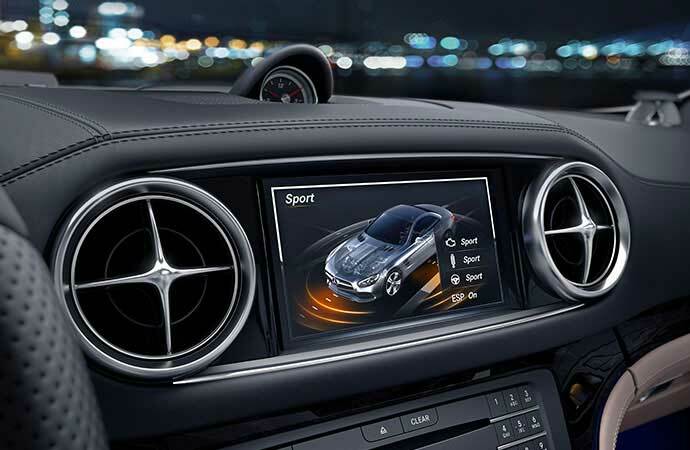 All Mercedes me services operate only where cellular and GPS signals are available, which are provided by third parties and not within the control of Mercedes-Benz Canada Inc. Subscriber Agreement is required for service to be active. Some services are only available on select vehicles. Your PIN is required to use certain services. Connection may be limited by cellular signal and other factors. Features may be introduced and updated at varying dates, and may also require a vehicle software update. Some services may be limited or restricted in some areas. Driver is responsible for complying with traffic and other laws. See your dealer or https://www.mercedes-benz.ca/en/owners/mercedes-me for details.